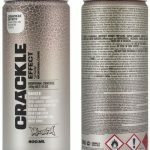 Crackle lacquer for the special crackle-look (e.g. for a vintage or used-look). Prior coating of your object is necessary with Montana GOLD, Montana WHITE, Montana Varnish or Montana PRIMER. 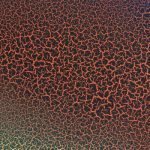 After extensively applying CRACKLE Effect to your primed area, the distressing (cracking) process will begin to occur. 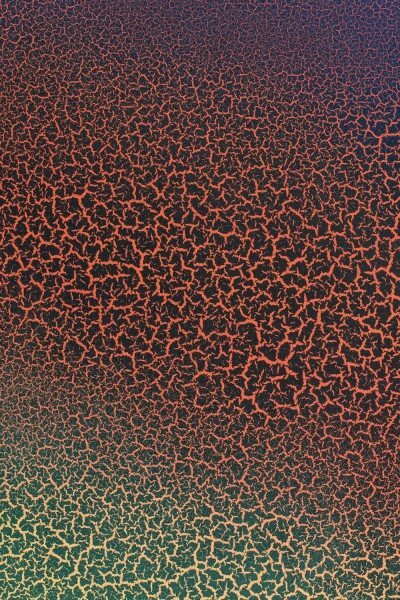 Give at least 45min and but not more than 24hours drying time to the base coat before applying CRACKLE effect. 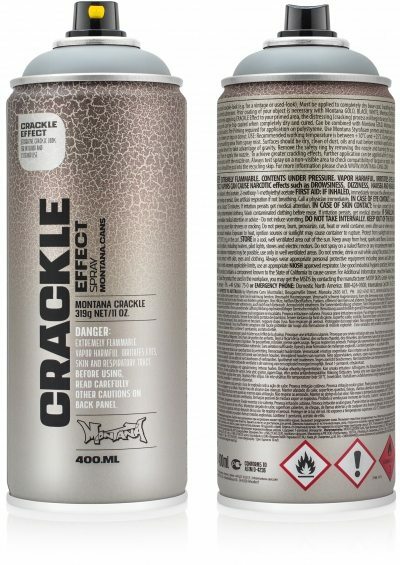 The CRACKLE spray is high-covering and can be top-coated when completely dry and cured. Can be combined with Montana GOLD, Montana ACRYLIC markers and customary acrylic paints. Available in the following colors: gentian blue (RAL 5010), patina green (RAL 6000), squirrel grey (RAL 7000), copper brown (RAL 8004), pure white (RAL 9010) and traffic black (RAL 9017).